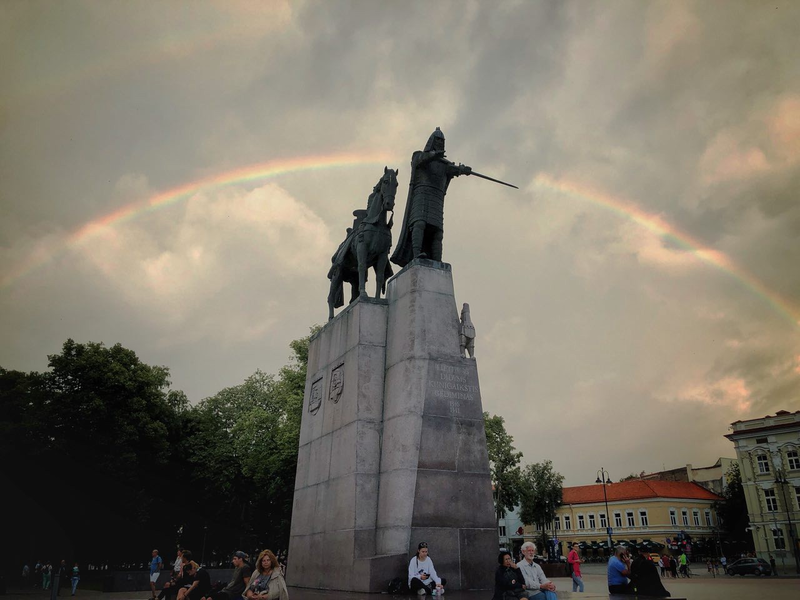 Negotiating with prospective partner, a leader in the industry, to create a multi-currency mobile crypto wallet. Agreed to select all the components needed for the joint project launch in July-August. 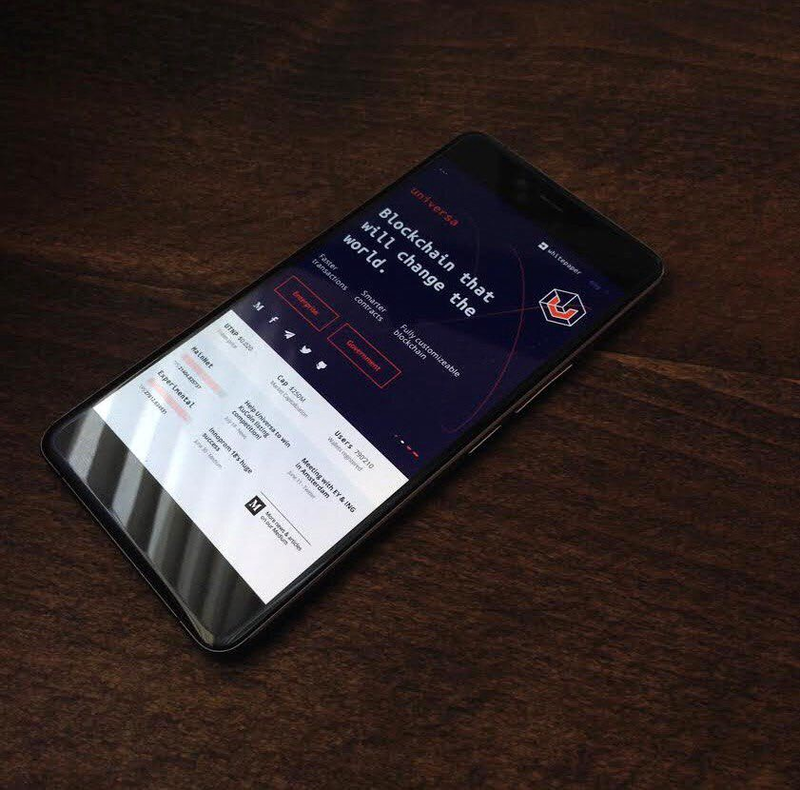 The partner has strong competencies in mobile applications, we have strong competencies in blockchain technology; we now need another partner with strong competencies in mobile banking to start. It is good that this part of the world has a lot of sunlight and even a relatively warm sea — for the first time this year I was able to take a swim, without disrupting my negotiations with the partners. 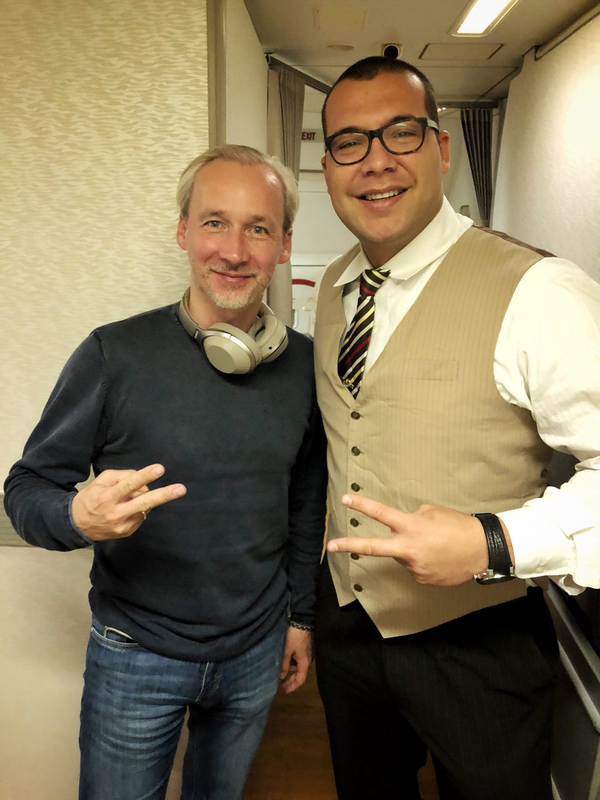 Given the rhythm of life and the public in Monaco, I didn’t have to leave the café to meet Tresor founder and representatives from several crypto funds. I persuaded them to monitor our success. 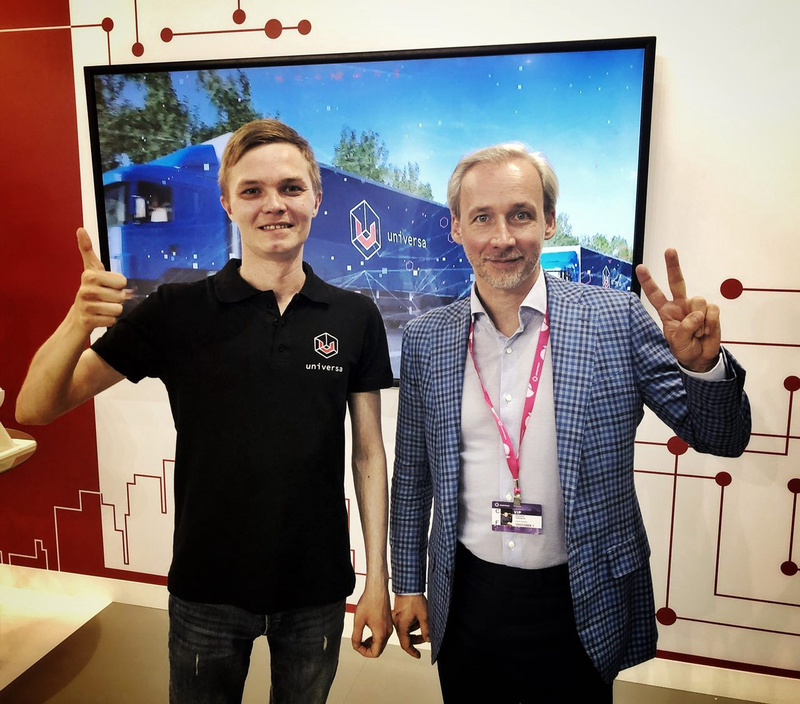 I even told one to move from ____ (blockchain not named) to Universa MainNet. 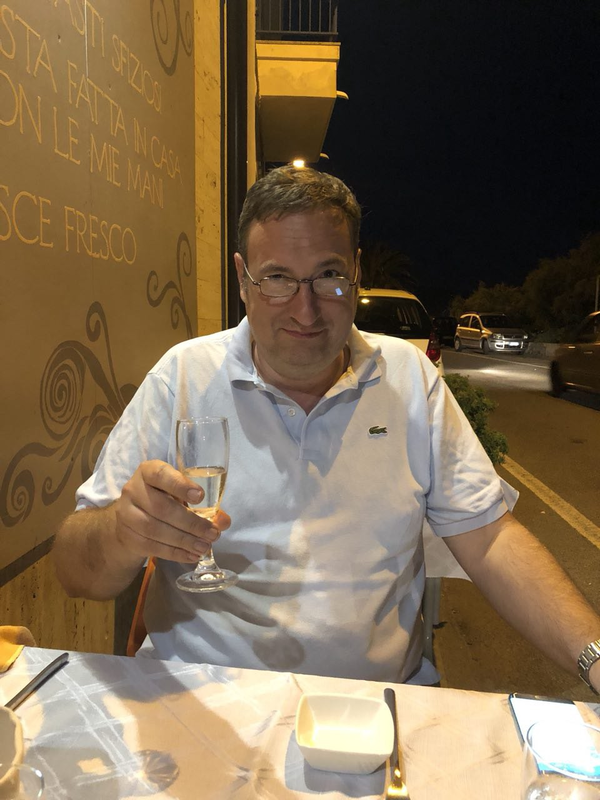 In San Remo, the team and me had a brainstorm on the formats of our smart contracts to be applied to different areas. 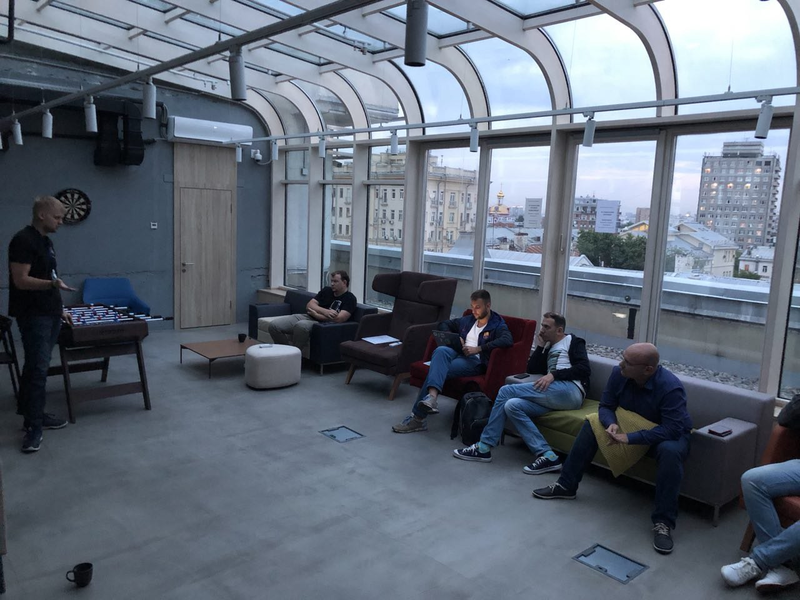 We also had a discussion on how we could motivate large clients to use public blockchain and improve the demand for tokens for private network clients. The goal is obvious — any sale of Universa services creates demand for tokens for the network to handle transactions, regardless of whether the customer chooses public or private blockchain. Short but important negotiations with a group of venture capital and institutional investors to develop project support ecosystem based on Universa Blockchain. Initial agreements include developing a crowd investment platform on the basis of ICOBacker.com, creating a project support foundation and global project accelerator. 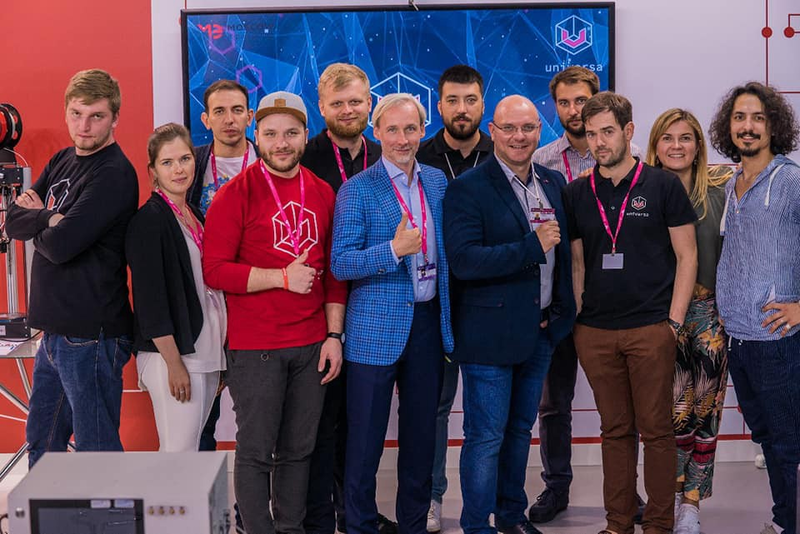 The target is to develop 10 fast-growing projects based on Universa Blockchain a year. 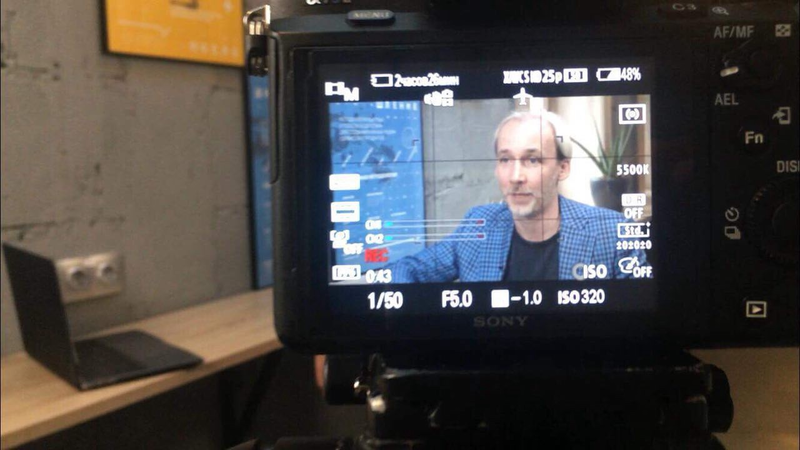 Negotiations with a group of Asian investors regarding the establishment of their own exchange and Liquidity Ocean to represent digital currency in Universa smart contracts. Negotiations with a large private chain of gas stations to implement Universa-based loyalty platform. Agreed to run a pilot in September, when people are back from summer vacations. I was to attend a reception with the governor and meet some officials, but the plane was late. :) Well, that happens. 68 meetings, 13 interviews and 49 prospective clients — these are the results of our team’s work at the Innoprom. Meetings/negotiations and working at the company stand. Successful negotiations with the management of SAP, Siemens (smart manufacturing), administration of Khanty-Mansi Autonomous Okrug (Yugra) regarding YUGRA Smart Region project, representatives of Australian Chamber of Commerce, Leningrad Oblast development agency, Pipe Metallurgy company. Discussed distributed production managed by smart contracts, smart machines and smart passports with digital history. Meeting with Gazprom Neft and KMAO leadership to discuss Bazhen project. 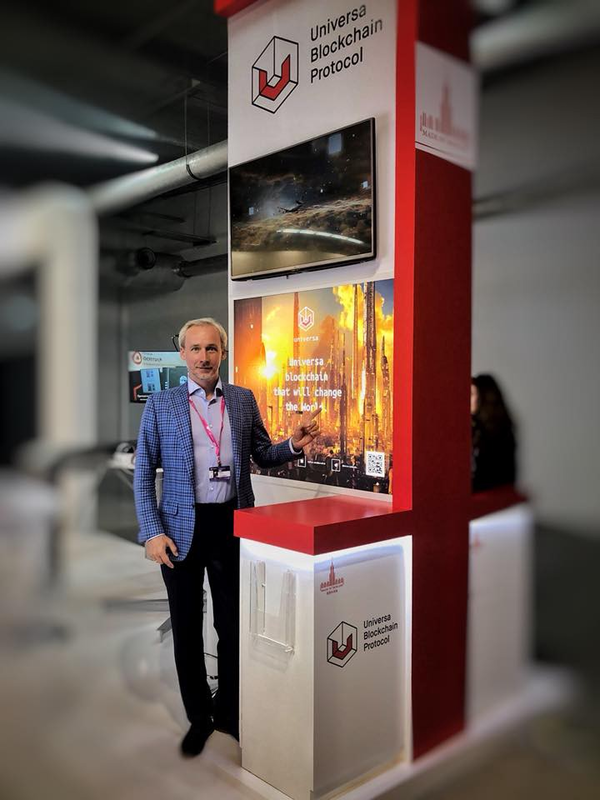 The idea is to create a technology bank to move Bazhenov scavenger oil into commercial reserves and digitize the oilfields and processes for all participants. “Gazprom Neft” used Innoprom to have meetings with partners in the Bazhen national project. Meetings with RosCosmos, VEB (Smart Factory), Kamaz, Moscow Export Center, administration of Tyumen Oblast, and administration of Sverdlovsk Oblast. 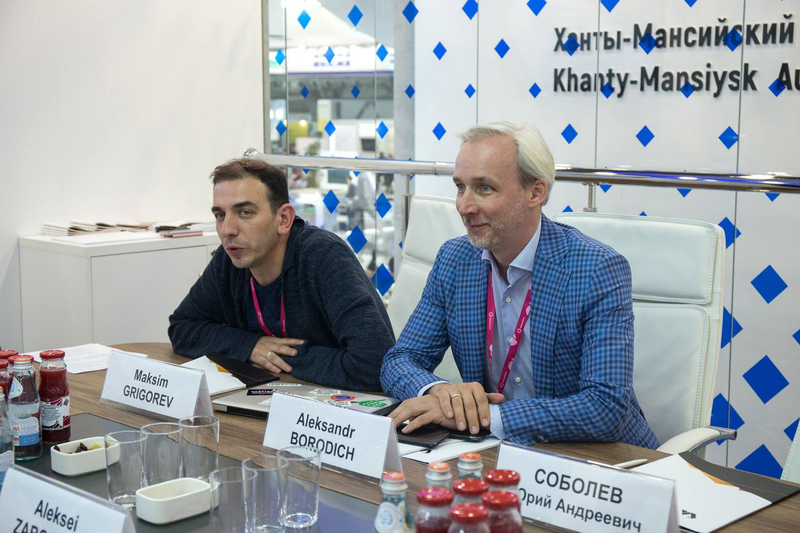 Meetings with Expo 2025 organizers https://exporussia2025.com, discussing the possibilities of tokenization and tracking the effects in sustainability tasks at the global level. 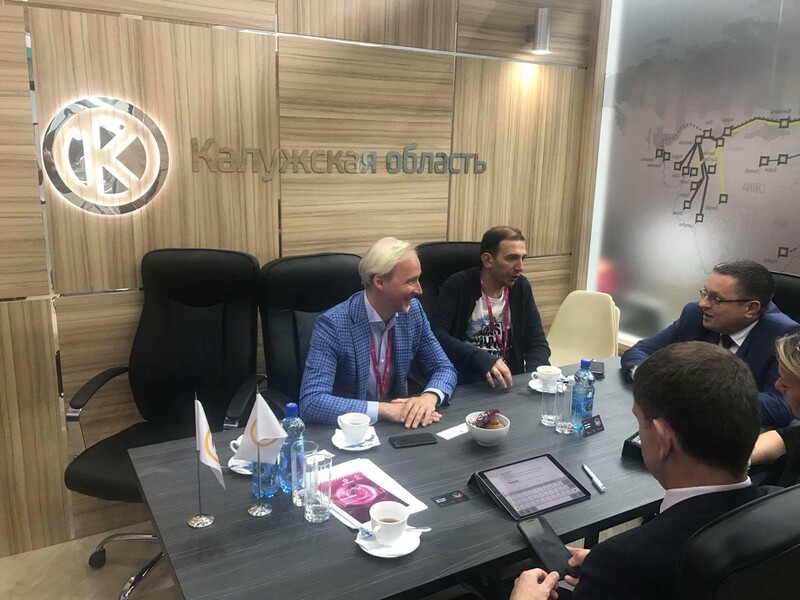 Meeting with the Mayor of Kaluga and the First Deputy Governor to discuss implementation of Smart City technologies in the region. Meeting with Zyfra — discussion of a joint project for digitizing underutilized industrial capacity in Russia. 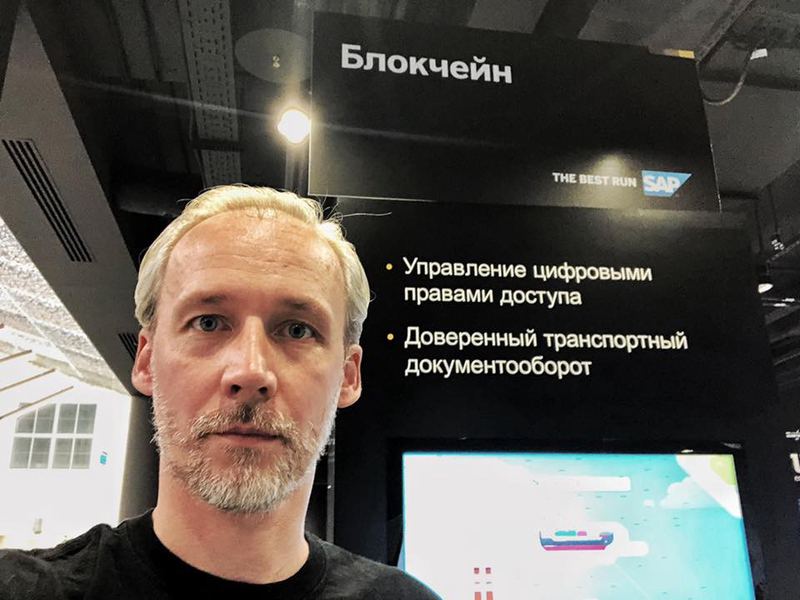 Universa took part in the opening of the first SAP Digital Leadership Center in Moscow — an innovation hub to demonstrate new technology solutions and joint development with customers and partners. SAP Digital Leadership Center in Moscow is the company’s biggest project after SAP Leonardo Center in New York. Now you can touch blockchain with your hands. 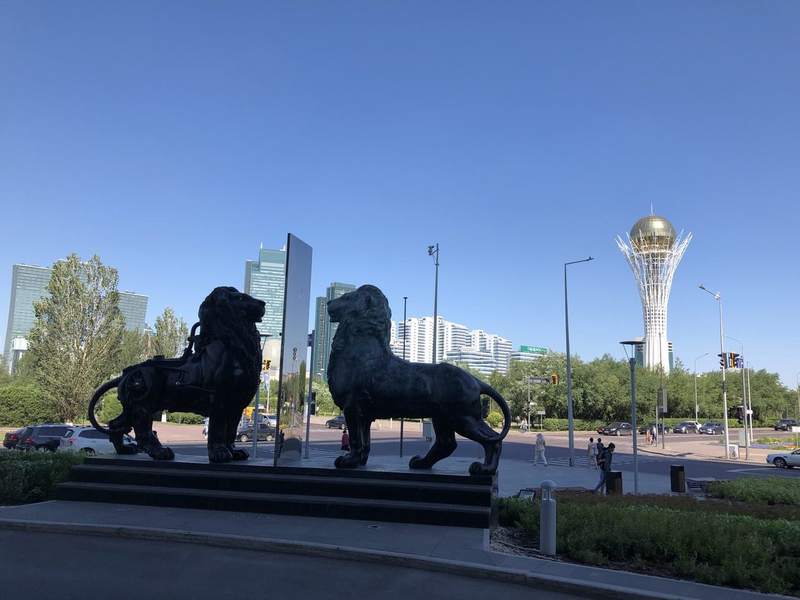 In Kazakhstan, we conducted negotiations with the management of TechGarden and Asseco systems integrator. Agreed to work together in the region and to open Universa Kazakhstan (more detail in the 100-day report). 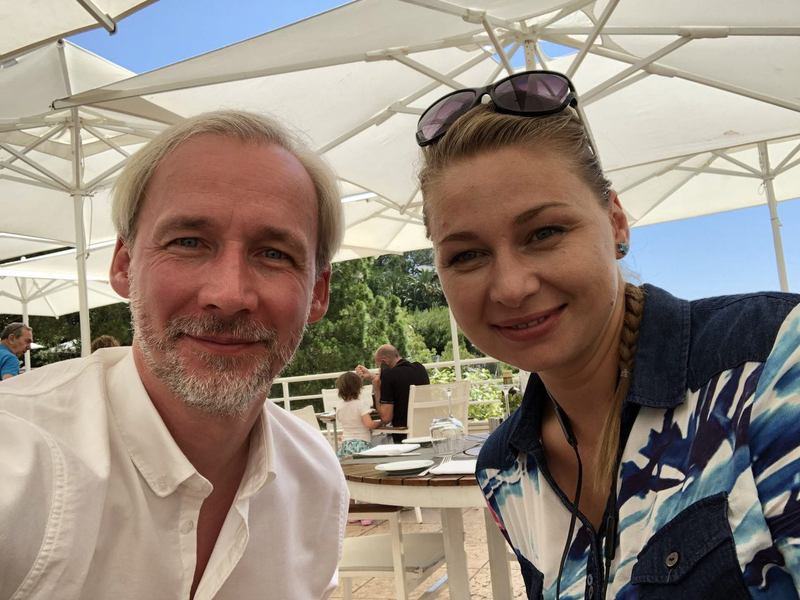 Had an intensive meeting for Universa Lithuania team with Anna Smith from the Unicorns team to create Universa training courses. The negotiations with Al Fardan Group were highly important for our company. We talked about joint expansion in the Middle East, prospective synergies between the Group’s current businesses and Universa technologies. 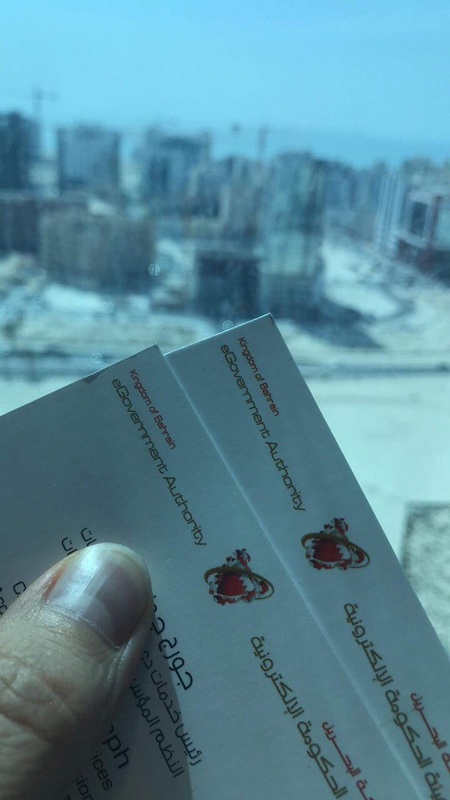 Held negotiations with E-goverment / IT Authority of Bahrain regarding the opportunity to upgrade the government services in the country to blockchain. After some heated negotiations, we agreed to proceed with pilot projects and to expand our presence in the region, proceeding with Middle East expansion from the Kingdom of Bahrain. 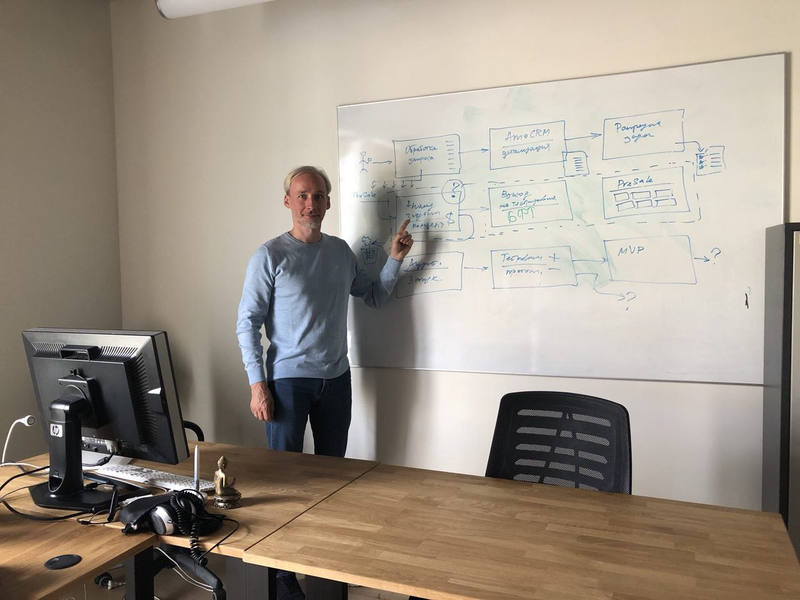 Had a brainstorm with the business development team, to develop the rules for working with prospective customers, types of projects and customers sought at the current stage in the company development. 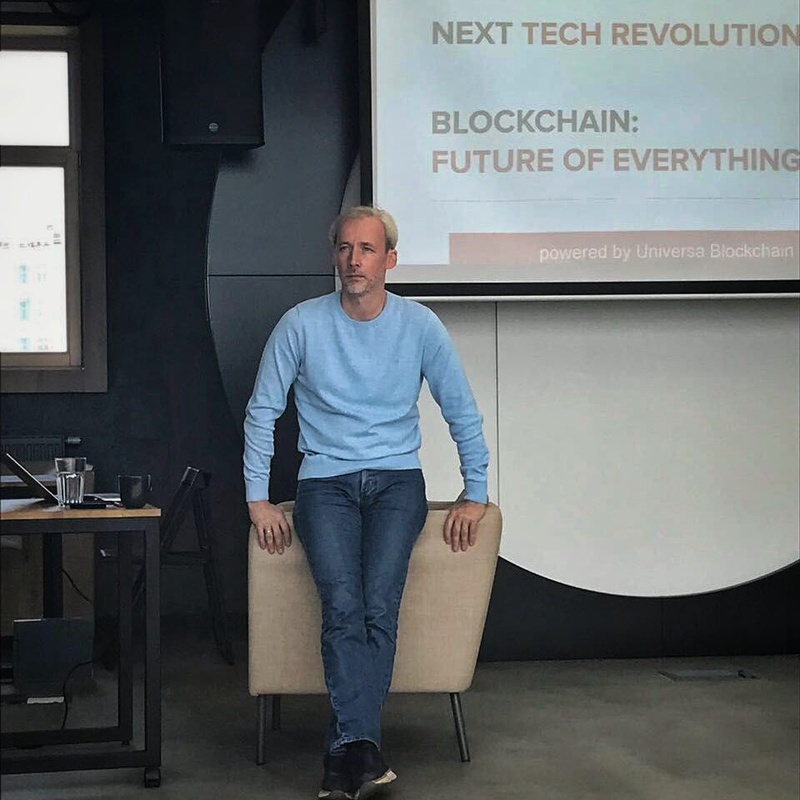 We presented a lecture on the future and blockchain for developers and start-uppers, and discussed the Core + Services development plan with the team for the next 100 days. — create-parcel, — register-parcel: separate commands to prepare payment and registration of the contract. — register now saves the parcel used. Client 3.7.2 released, with fixes and additions listed above, created technical documentation for Java API. Using BigDecimal and numeric conditions in references. Added new features for working with references. References can now refer to any contract in the transaction. NEW, REVOKE and the main contract are considered APPROVED when checking references. Referenced transaction elements, as before, are being verified by the network for APPROVED status. Main contract signatures are now propagated to all contracts in a transaction. This way, it is sufficient to sign just the main contract. Fixed references in the roles. If a contract reference is mentioned in any role, it is not mandatory until the respective role is made mandatory. More than 368,000,000 UTN disbursed. Some applications with failed KYC are awaiting resolution. Universaexplorer.com can now show all the contracts stored in URS (particularly root contracts and coins from UTN disbursement, coins from U purchases, etc.). 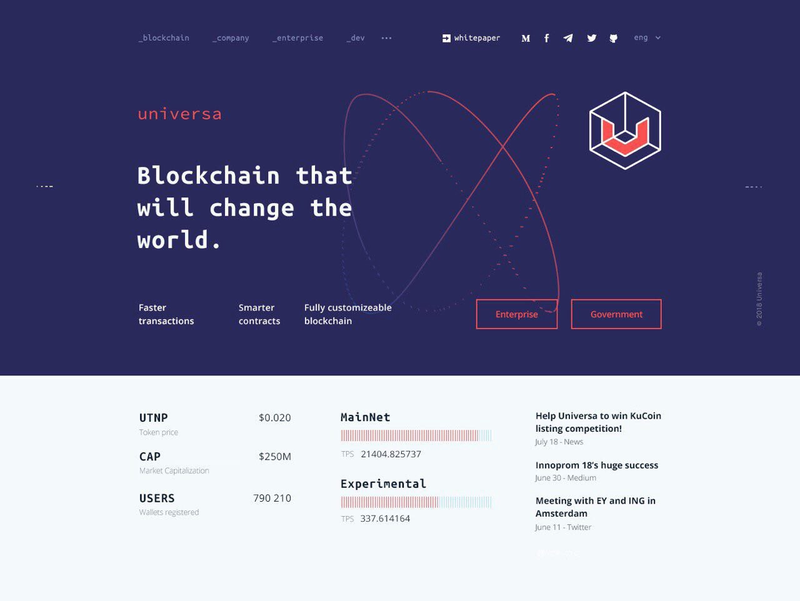 Completed and launched a module to sell U for UTN with a completely declarative and fully-functional escrow-like Universa smart contract. Implemented a working beta version of automated consolidation of Ethereum-based resources (ETH, ERC20 tokens, particularly UTNP). Launched into test operation. Fixed the bug with reporting Ethereum balance.